Dear and the Headlights finished recording their debut album in April of 2006 with local Arizona producer Bob Hoag (Scary Kids Scaring Kids, The Format). Even before the record was finished, the calls had already started coming in. Record labels big and small were curious about this band with the annoying name making noise out in Arizona. 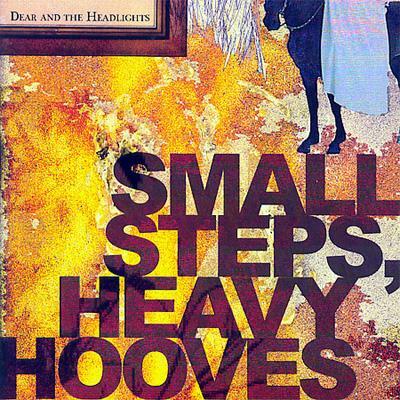 Dear and the Headlights made their decision to sign with Equal Vision in the fall of 2006 and are now their release of Small Steps, Heavy Hooves.